Home Indian Muslim The end of AMU students’ leadership? Needless to mention that the history of Aligarh Muslim University student union is golden and rich and the robustness of AMU leadership can be assumed by the fact that AMU has made their political system and established their own student Union hall much before the setup of Indian parliament. AMUSU used to pass new resolutions and carried out debates and discussion on diverse topics. It was only Aligarh Students who organised the first protest in Indian history. 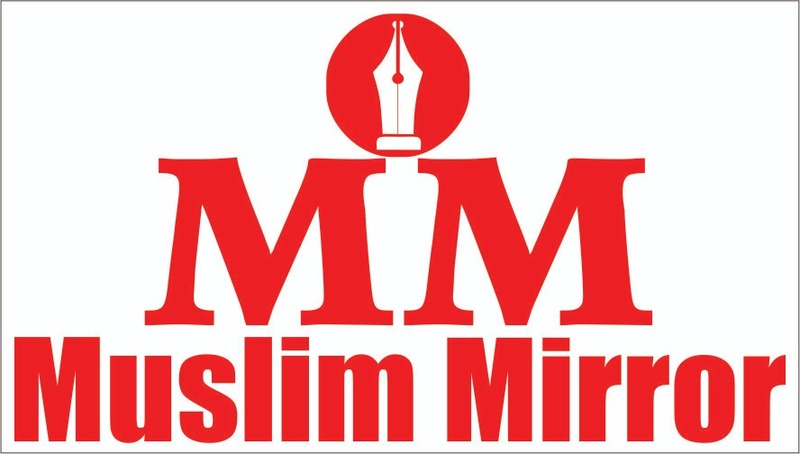 Aligarh Muslim University is not merely confined to the boundaries of education, it is a vision to uplift the Muslim community, in terms of socially and monetarily, as well to consolidate the Muslim leadership. 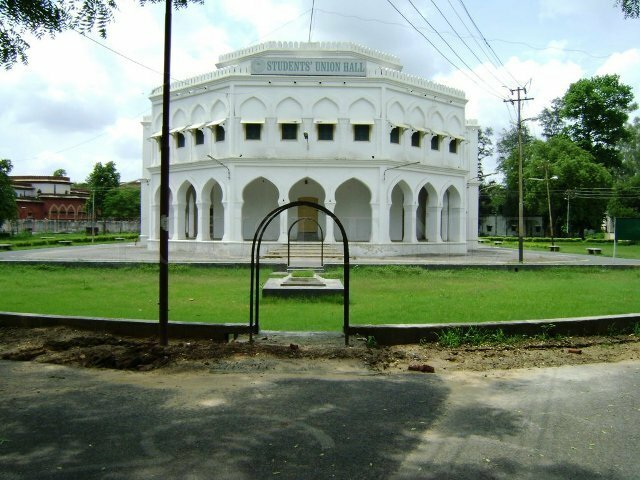 AMU has set several political milestones in Indian history that cannot be forgotten; with the hope to uplift the political status of Indian Muslims, Sir Syed Ahmed Khan initiated a debating club in the year 1905 and named it as “Siddons debating Club”, where students and leaders from diverse ideology and regions carried out debates on different topics. When the RSS leader Madan Mohan Malviya didn’t get space to live, at that time Banaras Vishv Hindu University allotted him a single-room residential accommodation from where he had initiated his Movement. Hence, Sir Syed was well aware of the fact that any university or educational institution is the best place to initiate any movement. While on the other sphere AMU was its first kind of educational institution that came into existence before a movement came to fore. Sir Syed Ahmed Khan firstly introduced the AMU and then he carried forward the very vociferous Aligarh Movement when the Indian Muslims lost their existence and became ineligible for any public employment, as the British scraped down the Urdu/Persian as the official language in retaliation of 1857 rebellion. Meanwhile, as a torchbearer Aligarh Muslim University has produced the immense leadership, including the founders of Jamia Millia Islamia Moulana Mohammad Ali Jauhar, Shaukat Ali Jauhar (Alig Brothers) Khan Abdul Ghaffar Khan, Raja Mahendra Pratap, Hasrat Mohani who played a prominent role in the freedom struggle movement. Whereas the alumni of Aligarh Muslim University the noted poet and freedom fighter Hasrat Mohani has given the slogan of “Inquilaab” (long live revolution) that has been immensely recognised in pre and post-independent India to create the sense of enthusiasm among the oppressed. Renowned minority institution Jamia Millia Islamia is the by-product of AMU’s leadership. When Gandhi was restricted to enter into the campus of Banaras Hindu University, it was Alig brothers who invited Gandhi to the Union Hall, where the AMUSU President Dr Zakir Hussain welcomed him with open arms but later faced suspension, due to which they decided to establish a new institution, which today is known as “Jamia Millia Islamia”. Maulana Mohammad Ali Johar himself is one of the renowed leader produced by the Aligarh Muslim University. During the round table conference he said: “Mein aazad mulk mein wapas jana chahta hoon, ghulaam mein nahin” (I would like to go in a free nation, not in a slave). When he died heads of around 48 countries claimed his body by saying that he was their leader, but Jauhar’s last wish to get buried in Baitul Muqaddas. Surprisingly, in the post-independence era, a new harvest of leadership emerged from the womb of AMU. The new yield of AMU’s leadership also carried forward the legacy and participated in many struggles, in which their struggle for AMU’s Minority character for 10 long years is notable. AMU leadership compelled PM Indira Gandhi to give minority character to the varsity. In 1980s Moradabad Eidgah firing around 50 Muslim died. AMUSU leadership didn’t let then Prime Minister Indira Gandhi to go out of her house for 18 days and asked for justice. When the AMUSU president Irfanullah Khan went to meet PM Indira Gandhi, but due to some emergency she was late. Irfanullah Khan gave a slip to his office, where he wrote impressive lines, you’re the leaders of millions illiterate, and I am the leader of thousands of educated (Aap crore on Jahilon ki neta hain aur main hazaron padhe likhon ka neta hoon). The courage to talk with the Prime Minister shows the strong status of AMU’s leadership. Further, if we look at the another interaction that clearly reflects the boldness of AMUSU leadership is , when the PM Indira Gandhi show her desire to send Irfanullah Khan to the Rajya Sabha, on Khan tactically slammed her and said, “Ma’am if you are asking Irfanullah to join the political party, then I am a farmer’s son and it would not be possible for me to sustain in politics, and if you’re asking this to the AMUSU president then I’m sorry AMU president is not available for sale”. As well, when the communal riots broke out after the demolition of Babri Masjid in 1992, interestingly AMU student union came forward and showed a secular gesture by protecting a small Temple located nearby the “Chungi” due to the fear of anti-social element, who might get it destroyed to create more disturbances. Whereas in past usually the AMUSU cabinet consisted of the debaters or the one who achieved something in the field of education, as well their work areas were also divided as per their capabilities. In 1966 there was a Nigerian student whose responsibility was to look after the union school; surprisingly he later served as the Education Minister of Nigeria. While, there is a list of AMU alumnae who served as the firebrand leaders of 80s and 90s including the Sultaan Salahuddin owesi, Mohammed Adeeb, Rasheed Masood, Saleem Peerzada, Irfanullah Khan, Arif Mohammad Khan and the current member of seventeenth legislative assembly Azam Khan. Basically, Aligarh is like Musk deer who used to roam everywhere after the fragrance of musk but doesn’t know it’s inside his own tummy. Similarly, AMU leadership are capable but unfortunately, they get impressed with the other ideology and political parties, despite the fact, Aligarh in itself is an ideology which produced finest leaders of Indian history. The second most crucial factor of the downfall of AMU leadership is new election procedure through “Lyngdoh” according to which the most senior candidates are ineligible due to age limits, which indirectly rejects experienced or senior students. While another reason of downfall is the luxurious facilities alloted as a warden rooms to the president and other post holders, because of which leaders mainly resides into their comfort zone and promote lobbyism instead of interacting with the other varsity students, it is necessary for a leader get interacted with the other student/people of university. And the plight of AMU leadership can be assumed by the last year ruckus over the Jinnah’s portrait, for which around 20 thousand AMU students came forward and protested against the fascism, despite that no leadership emerged because the administration silently entered and get the protest to an end. It was the AMU which has produced the finest brains and leadership, the leadership that collided with the British tyrants, it was only AMU leadership that established the Jamia Millia Islamia and fought for minority character for long 10 years. But unfortunately, today’s leadership is totally bowed down to the political parties and administration. Despite all the fallacies, there is a ray of hope. 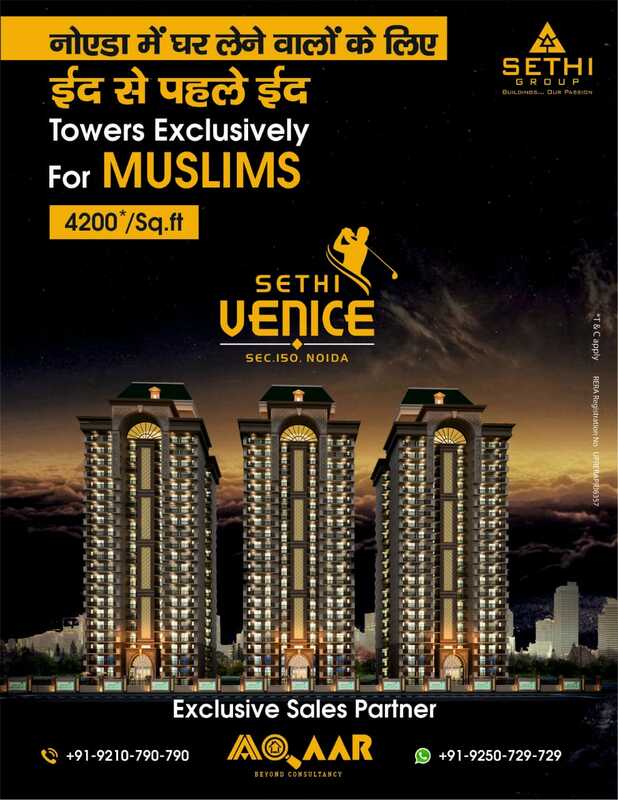 As Saleem Peerzada sahib honestly narrated in his own words “Ye mera yaqeen nahin aqeeda hai jab kabhi bhi Hindustaan ke andar Musalman rise karega uski bunyaad Aligarh hoga” (It is not my hope but a strong belief in future if the Muslims get rised, the base would be Aligarh).